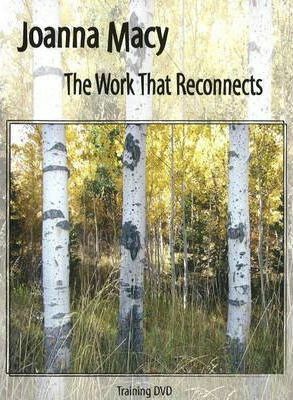 This two-DVD set presents the teachings and methods of "The Work That Reconnects, " empowering people to respond with truth and creativity to the overwhelming social and ecological crises facing our planet. A powerful visual tool building on Joanna Macy's book "Coming Back to Life, " this valuable resource is a light in the political darkness of our time. The lively, personal presentation of Joanna's work will appeal to workshop facilitators and participants alike, as well as anyone with an interest in personal transformation.Joanna Macy is an eco-philosopher, scholar, teacher, activist, and the author of seven previous books.